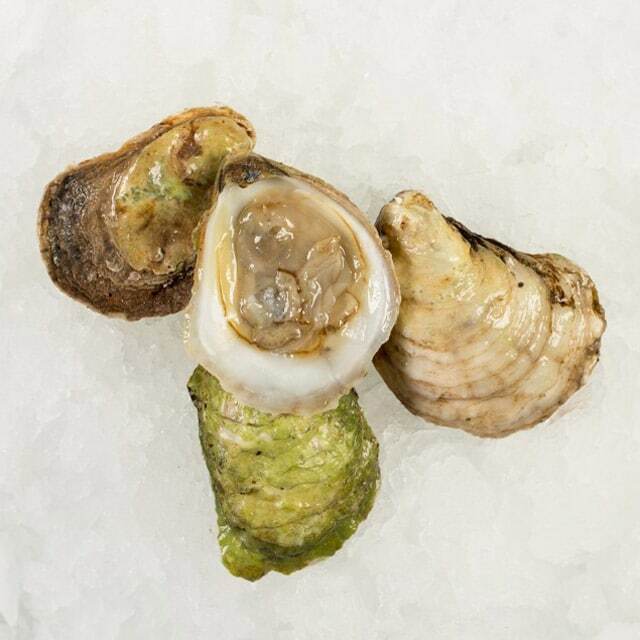 Lover’s River oysters have full and supple meats with a medium salinity and a clean, slightly sweet finish. Take advantage of this oyster’s creative name… However you serve them, these oysters are almost guaranteed to excite your customers! 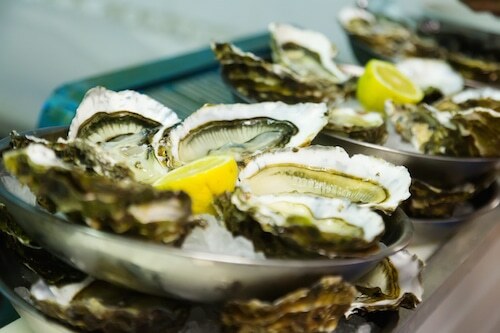 Make sure you know where these oysters are from – customers will probably ask! This would be a great oyster to feature around Valentine’s Day!